Last week we experienced a lot of heavy rain. On one of the nights when it was raining we were sitting watching the TV when we noticed some water on the ledge in the opening between our family room and rumpus room. We immediately asked our kids what they had spilt there and proceeded to clean it up. Not long after that when it had started to rain again, the ceiling above where the water had been started to leak. As the rain became heavier, the more the water dripped from the ceiling. 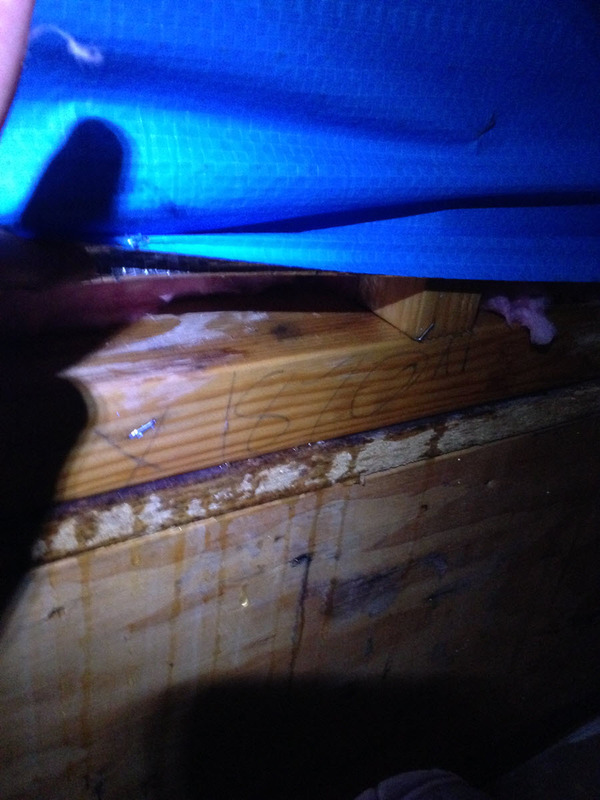 Chris got up into the ceiling to see what was happening in the roof and it appeared that the rain water was coming in at the point where our double story ended and the single story at the back to the house began. We proceeded to contact Metricon to advise of the problem. The first response was that it was due to storm damage. With a bit of persistence, they agreed to send someone out to have a look into it. Two days ago we had Damian, a Metricon maintenance person to look at the issue with a leaking roof. Damian only spent around 10mins at our place with most of it talking to Chris. He didn’t get on the roof or into the roof space to investigate but rather took some photos from the ground of the roof area and made a judgement from the photos. He said there were some leaves that could be causing the issue. 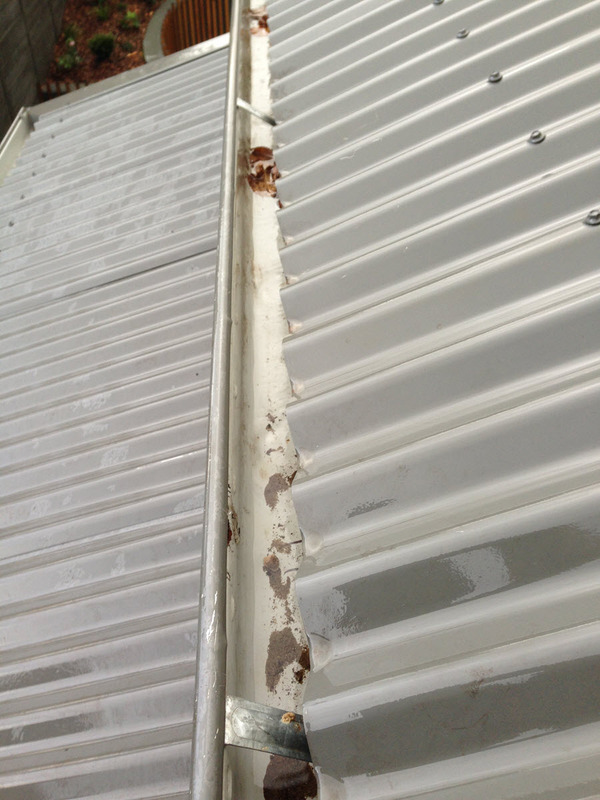 We had only just recently cleaned the gutter out and the leak was still occurring AFTER the gutters were cleaned. The reason given was that water can run in many different directions and he implied it can even run uphill a significant amount. One of the leaks occurred during the warmer/summer months not long after handover – so I am not sure if Storm damage applies here when there was no storm. 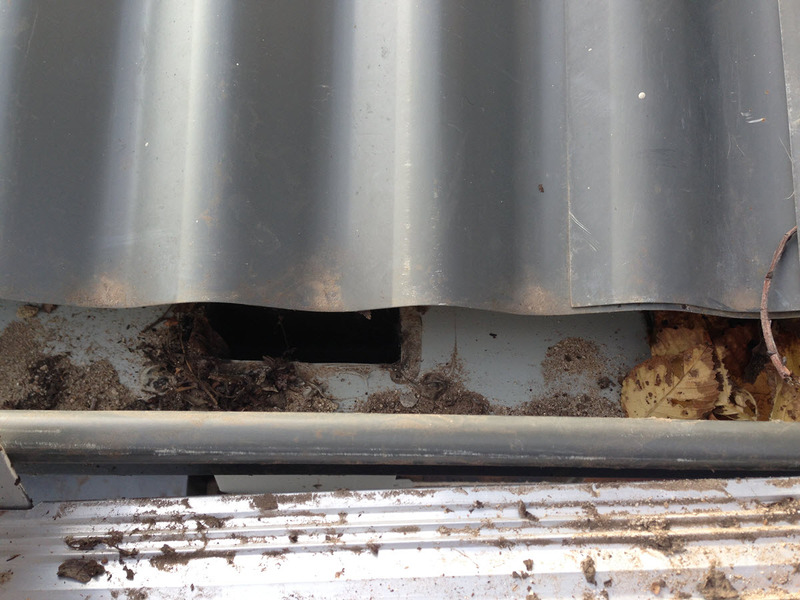 Immediately after Damian left, we cleaned the gutters (again) and sprayed down the downpipes to clear any potential blockages – the gutters look clean and brand new now. Once again this evening while it was raining, the ceiling started leaking. 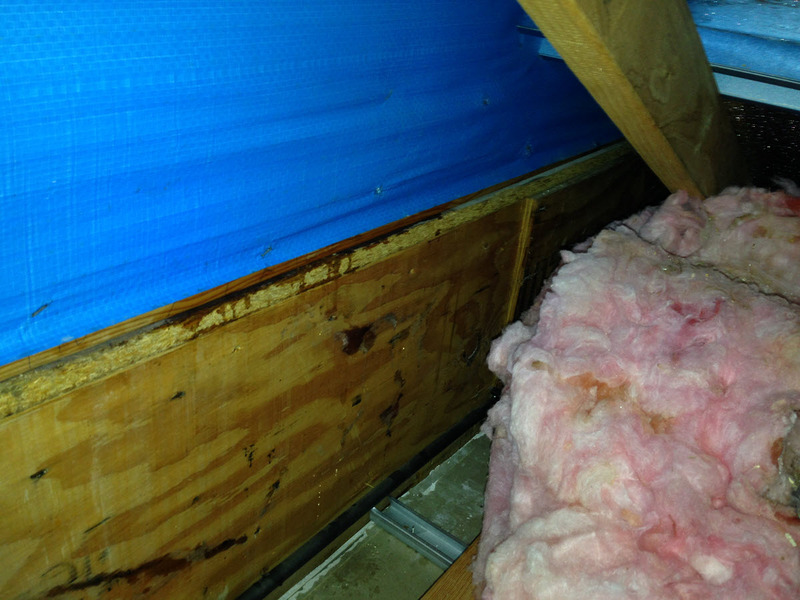 The rain wasn’t overly heavy this time but yet the water still got into the roof space. It seems as though this happens when the wind is blowing in a certain direction. 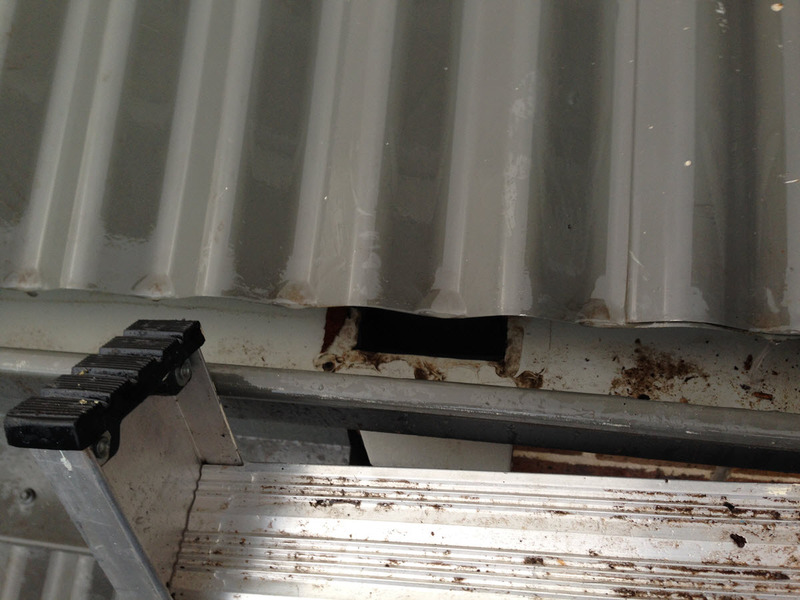 So despite the visit from Metricon and with clean gutters and mild rain, the roof still leaked again. If we didn’t put a bucket underneath the leak, the water would get on our couch, our carpet and children’s toys. Given we have been in our house for less than a year and plan to live here for a long time to come, we would hope that it is not Metricon’s expectation that we just put up with this issue and grab a bucket every time the wind blows the rain in a certain direction!! Damian said if the water leaked again after we cleaned the gutters, they will fix it. Now that it has leaked again we will following up Metricon again tomorrow to have this issue fixed. Here are some photos taken today (Sunday) with the clean gutters (and the roof still leaked). Clean gutters and the roof still leaks! After having our own plumbing issues with Metricon I advise that you persist and get Metricon to fix the damage. Document everything and if need me ask for the issue to be escalated to upper management. Good luck. We moved into our Metricon Phoenix house over 4 months ago, and faced EXACTLY the same problem (water leaking at the point where our double story ended and the single story at the back to the house extended). 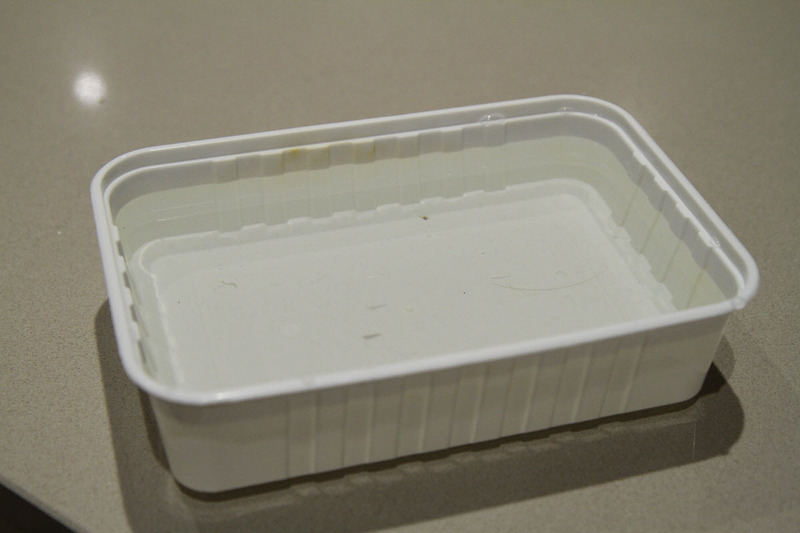 We had two buckets of water, leaking from ceiling and corner of cornice. 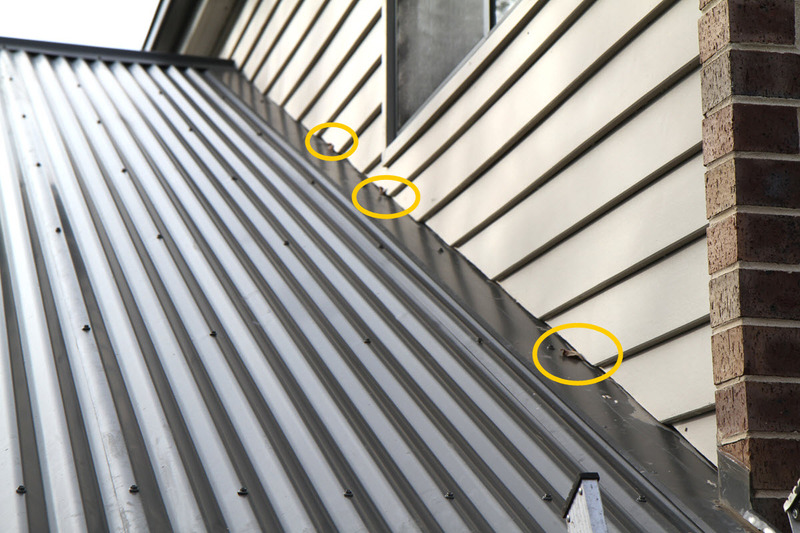 Since it was within the 90-day maintenance period, our Site Supervisor visited first thing in the morning, and discovered that flashing on the roof of single story was not installed properly. Subsequently, ceiling was cut open, re-plastered, and repainted, and there is no problem now. ASK TO CHECK FLASHING. Best wishes, Venkat. Hi we built with Metricon as well, Liberty in south east. 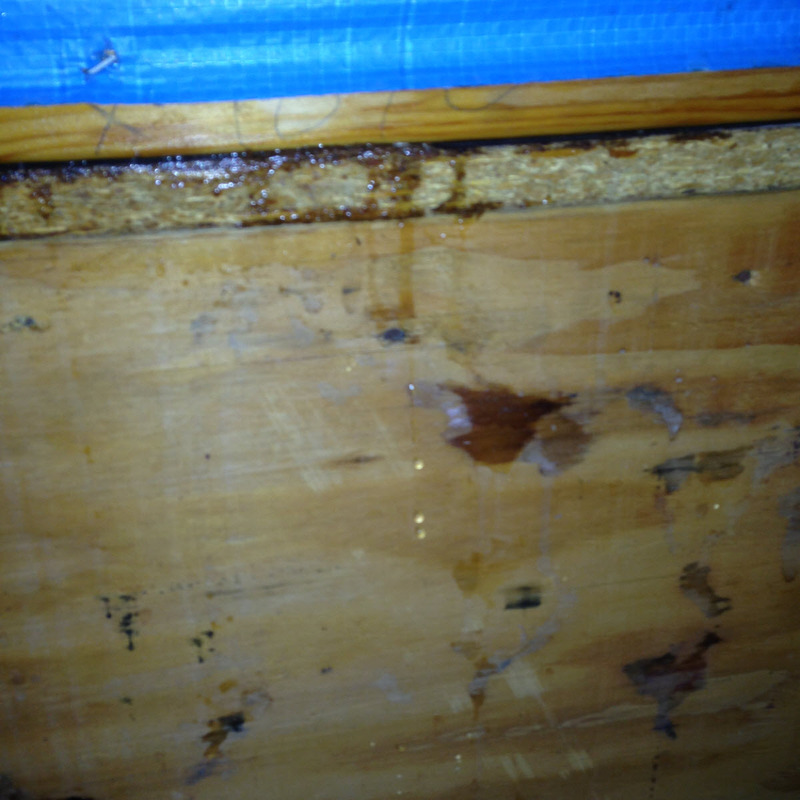 Have leaking problem at our portico, watermark in the ceiling. Just wondering how you access your 2nd storey roof to get those photos. Thank you! We had exactly the same issue with our Liberty. 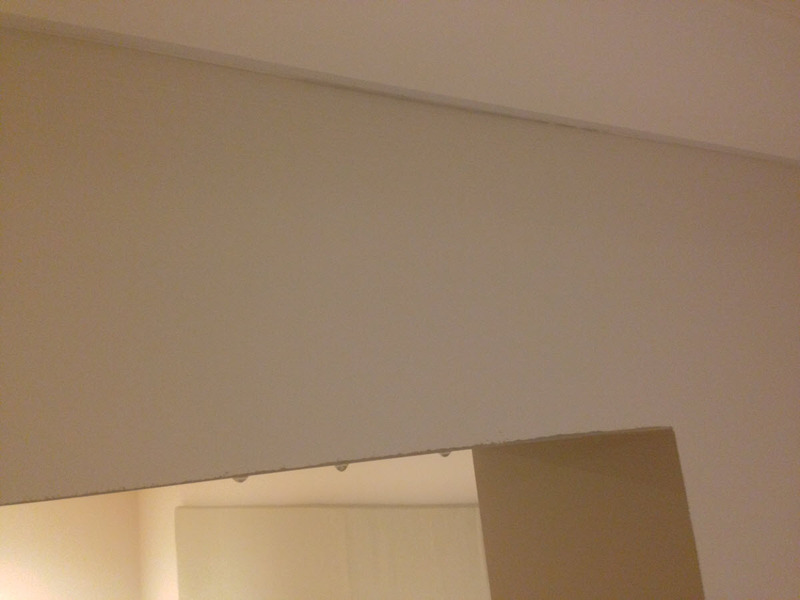 Metricon ripped out our ceiing and replaced. Now needs re-rendering due to damage caused during that. Metricon have been a nightmare. The tiling on balcony never got a secondary waterproof membrane and efflorescence is a nightmare. Metricon denied problem for 4 months. Very difficult company, had to go Fair Trading. Still unresolved after 4 months. hopefully done in next 2 weeks. Then cracked render to deal with. Never again. That’s not good. Like you said, hopefully you will get it resolved in next 2 weeks. Ours did get fixed once they spent some time trying to look into the issue. 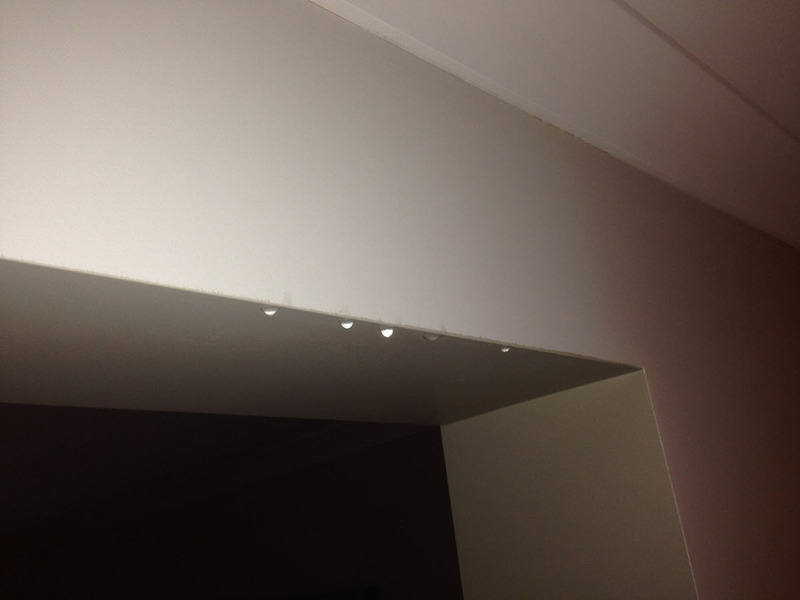 The issue was traced back to the window frame not being installed correctly so the frame weep holes was running the water back into house rather than to the outside. 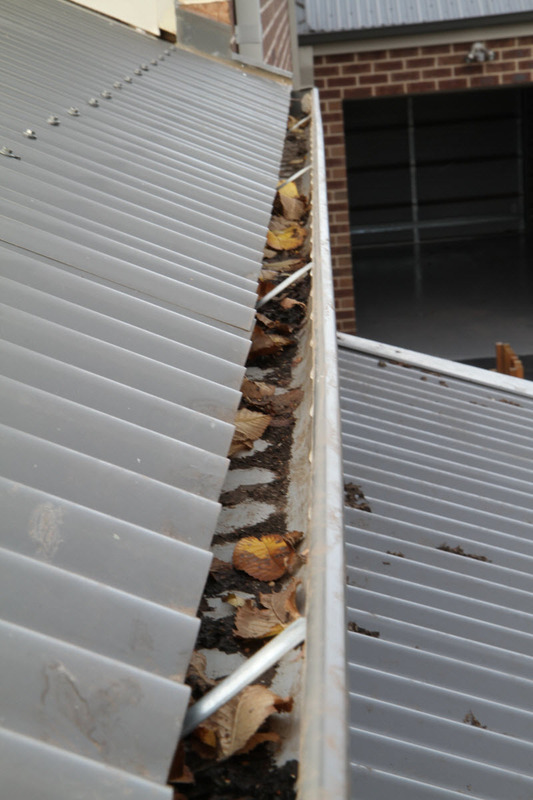 My main feedback to Metricon about this particular incident is that they too quickly pushed back the issue to us (eg dirty gutters, leaves caught in cracks) before they did a proper investigation and analysis of the situation.